Sharry Mann is one of the most famous singer, actor and lyricist in Punjabi industry who is well appreciated for all three categories. Sharry Mann in personal is his short name that was shorted by a teacher during his school days from name Surinder Singh Mann to Sharry Mann. He has given such kind of music and songs to the industry that are being loved by whole Punjab along with which they have been much appreciated in foreign states also. National Basketball Association known as NBA has played his songs like ‘Tin Pegg’ and ‘Shaddi.com’ in background music of their cheer leaders which is none less than an achievement. 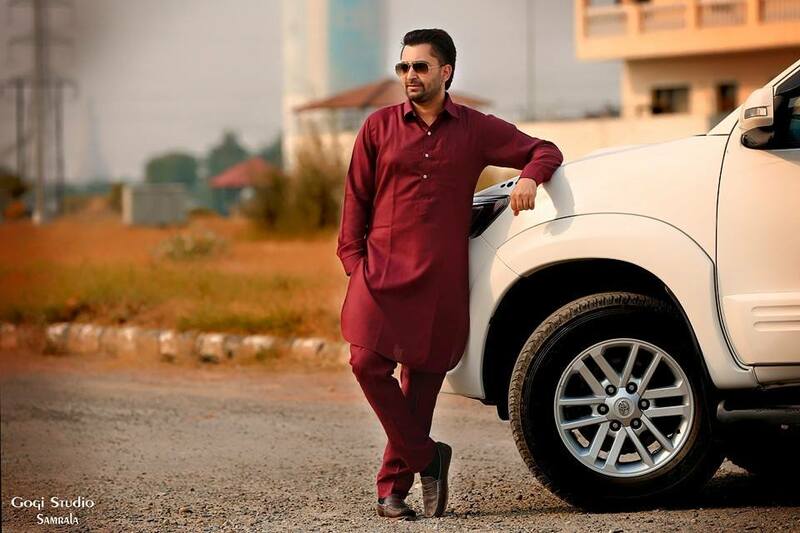 Sharry Mann belongs to a small village near Mohali, Punjab and has done graduation in studies. He started his career from the college time as a mimicry artist during the times when there were just looms inside him for his own singing and songs. He used to do mimicry of Gurdas Maan who is called as Kohinoor of Punjabi industry. Once his teacher told him that you sing well but it looks like that you copy Gurdas Maan. He often tells that all the work of writing and singing that has started in his life is just the blessings of Gurdas Maan and his songs that he started to sing by getting inspired from him. When he used to do mimicry of many singers, he started feeling that he can also be a singer like them but he never planned so much for his future and had no thoughts of gaining this much of fame he owns today. Sharry Mann took his songs to many famous singers of his times so that someone sings his song and he should have fame, he just wanted to get a chance in the industry just as a lyricist only but there was no one to support him as a good lyricist. So he thought that if the opportunity did not come or he did not get chance, then why not he try to create a chance by himself. The formula behind his success “if the opportunity doesn’t knock, then build a door” worked as a masterstroke in his life. 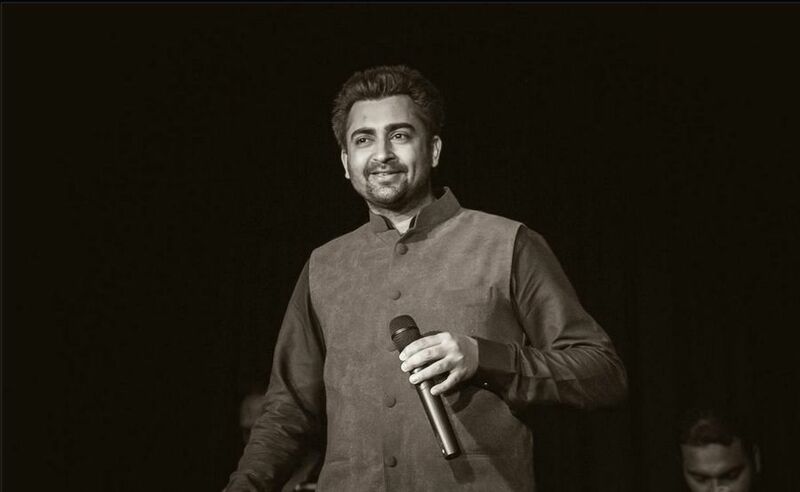 In the starting of the year 2010, it was the time for this man to shine high, without having a proper training of music but under the umbrella of god’s grace Sharry Mann just sung a song named as “Yaar Anmulle” and uploaded it on YouTube which went viral and later on it was officially recorded under the label of Speed Records along with video. 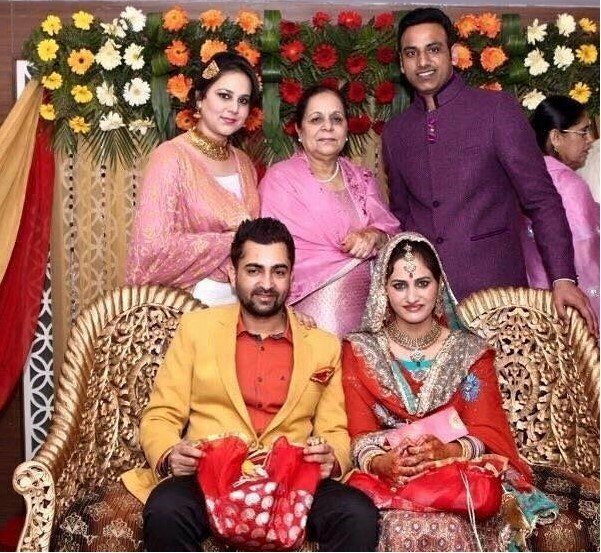 After this time Sharry Mann never looked back to his past and struggling period. Sharry Mann Songs are found as very near to the life and are loved by every generation. His album like “Meri Bebe” was the one which included number of songs that take us back to our childhood. His father never had faith in his dreams of becoming a singer, although he did not wanted him to be a singer but when he proved to be one, Father started to support him just like his mother did throughout. Number of Sharry Mann Hit Songs like ‘Aate di Chirdi’, ‘Modi ve Modi Sajjna’, ‘Yaar Anmulle’, ‘Koi Ishq’, ‘Roohafza’, ‘Visa’, ‘Kalla Chann’ and many more take us on a long tour of thoughts that are really near to one or other person’s life. Other than songs, movies of Sharry Mann are also being liked by people, although he has just done some of the films in his acting career but often he is seen doing great acting in his video songs. He made his acting debut in 2013 with movie named as ‘Oye hoye Pyar Ho Gya’ but the film did not do well at box office. Another Sharry Mann Movie was released in the same year under the title ‘Ishq Garaari’ which had many hit songs like ‘Kudiye Chidiye, ‘Meri Zindagi Banade’, ‘Koi Ishq’ and other which were all super hit songs sung and penned by Sharry Mann. This film did well that his previous film. Nick Dhammu has done music in most of the songs and albums that have been done by Sharry Mann. Their jamming is always loved by audience. Sharry Mann feels that he still has a child inside him who encourages him to write the things with prospective that how a child sees things with attention and concentration. Best compliment that is being experienced by him is from the relation of a grandson and grandfather that met him during his live show at America. Grandson told Sharry Mann that his grandfather never listened to Punjabi songs as he is devoted to the spiritual songs only but when he listened to Sharry Mann’s song Aate di Chirdi he remembered his mother that died around 70 years ago. And Sharry Mann’s song made her alive in his grandfather’s thought, once even he has asked his grandson to write a complete DVD with this song, now both of them sit, talk together and listen to his songs. Sharry Mann feels that music has no boundaries and he himself is an intermediate to convey god’s messages with some particular works that are being done through him. Other than singing and writing he is in love with doing cooking, reading books also playing video games. Once he brought a video game from foreign to his home. He had a time during his childhood when he used to go to his neighbour’s home just to see the game he may find his happiness from that. But this video game that he brought made him so excited that he used to play it the whole day that was a cricket game that took around whole seven days of week. He did no shows, did not attended any calls just in that craze. Finally he gave it to his nephew just to focus again to work. This is where he finds a child inside him. He often writes daily dairy related to his whole day works and sometimes the past he has gone through. Sharry Mann had started writing a film from a long time but it is on the way from a long time. He is in the hope of completing it within a time. His favourite movie of Punjabi cinema is Angrej and favourite actor is Babbu Mann. As a person as well Sharry Mann accepts that he is one of the fans of Babbu Mann because of his songs, personality and talks that he says then stays on them. Bollywood movie that Sharry Mann is in love with PK of Amir Khan, Who is also is favourite Bollywood actor along with Salman Khan. Favourite place of Sharry Mann is Melbourne where lives his sister and her two children with whom he loves to spent time with. During these times in a recent interview Sharry Mann told that he has gone through many ups and downs during past time period but he has handled himself in a way. The time when he started from Yaar Anmulle, he wanted to just continue his successful time so that he don’t get defeated but now that it’s been 8 years in the field he tells that now he feels stable in the industry from all these fears. Sharry Mann enjoys his songs a lot during the time of making and then hands them over the audience. Tin Peg from his side has been awarded with the most popular song of the year. Other than this he has been awarded with the awards like Punjabi Music best debut vocalist, most popular star of the year, best album of the year for Aate Di Chiri.